A mix of two or more colors always makes the overall look emanating. 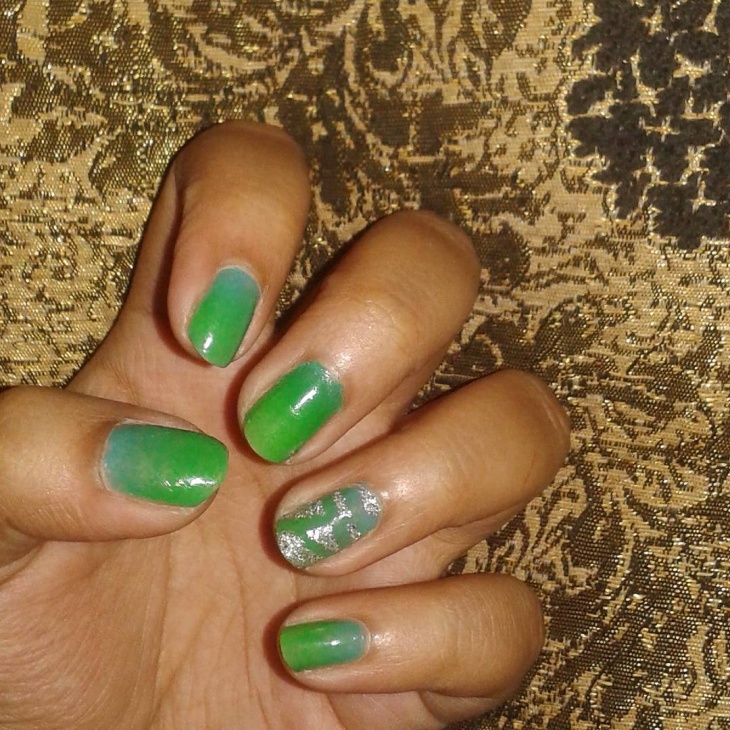 Nails are the prettiest when done to perfection. 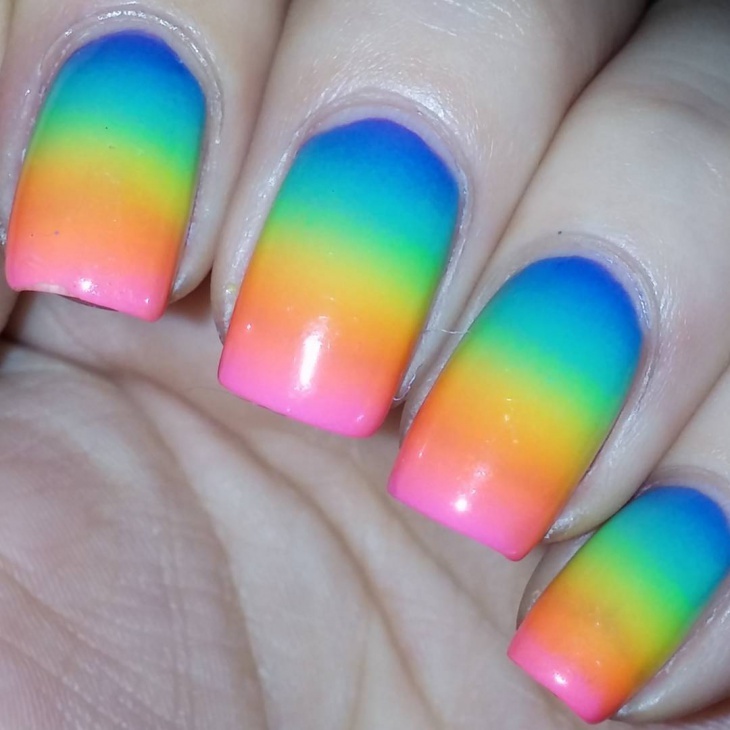 Well, we are here to show you the 10 daintiest nail art designs and let you choose. This is an impeccable blend between dark pink and light pink. 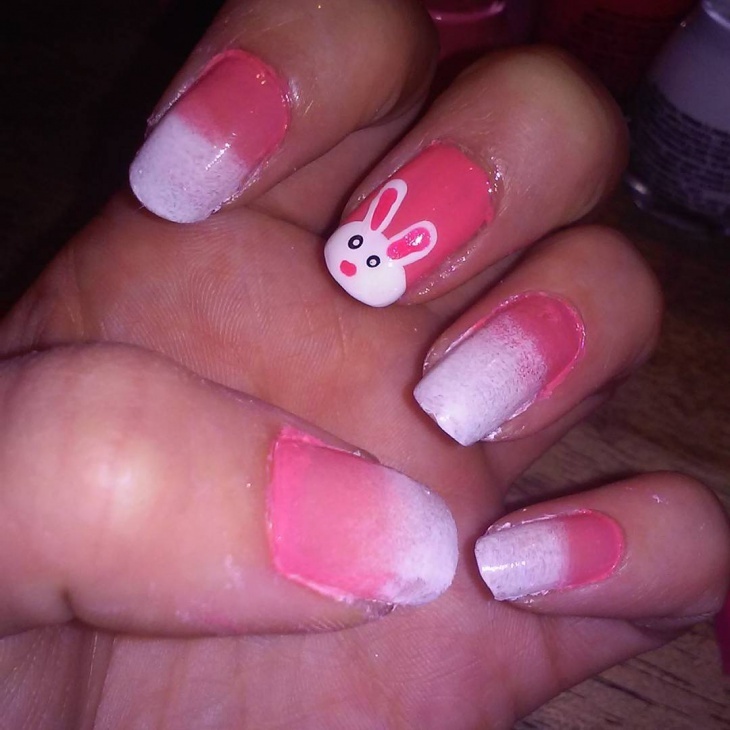 Pink is always a good and safe color choice to go with and is used commonly for nail art designs. This particular one with glitter onto it makes it look gleamingly attractive. Polka dots have been in fashion since forever and they will probably never run out of fashion. We like how there is a mix of pink, orange and yellow. 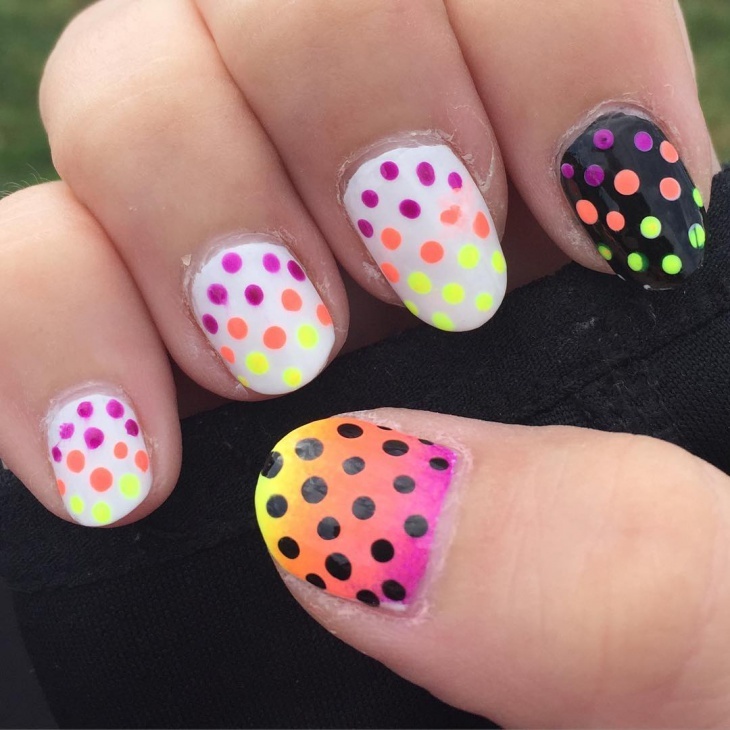 The blend looks radiating and the polka dots make it stand out. 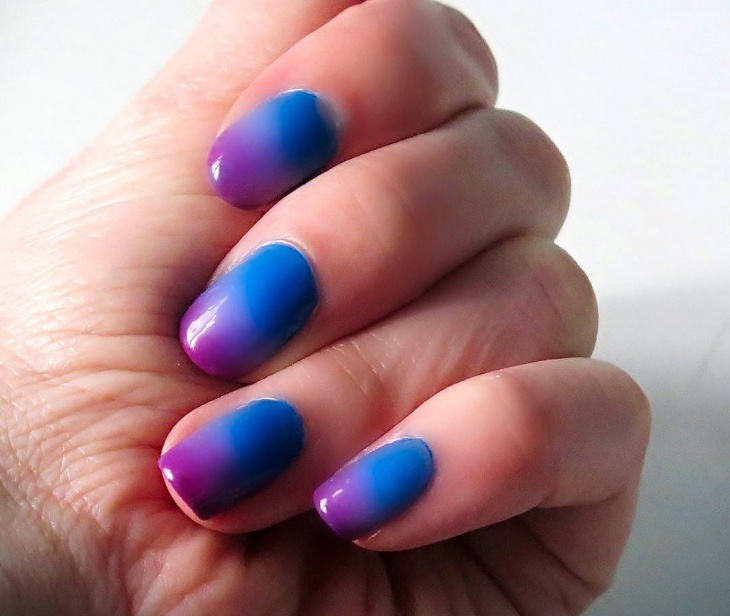 The fusion of blue and purple with this kind of finish makes the nail art design visually stand out. 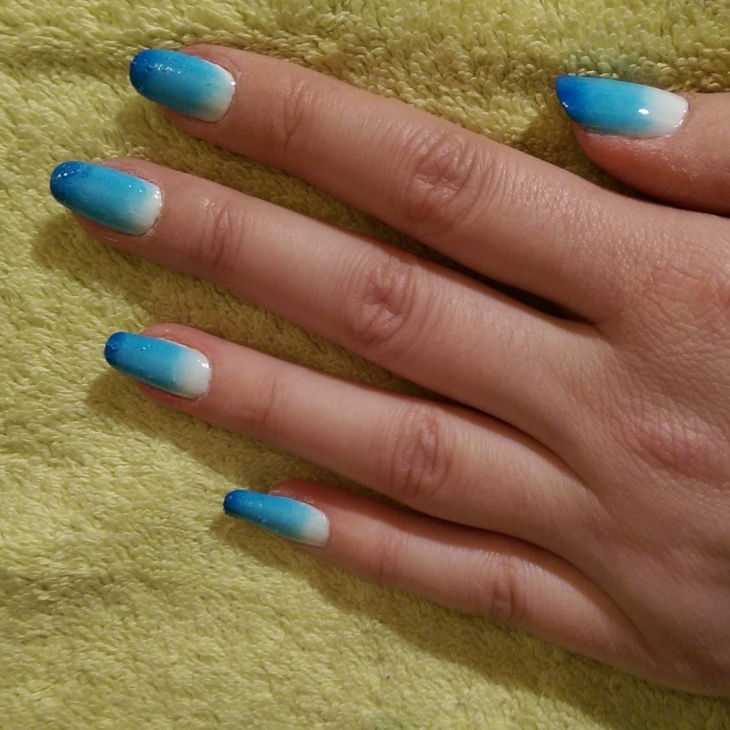 These colors used are very vibrant and will make you look different than the usual. Don’t you love when something sparkles? 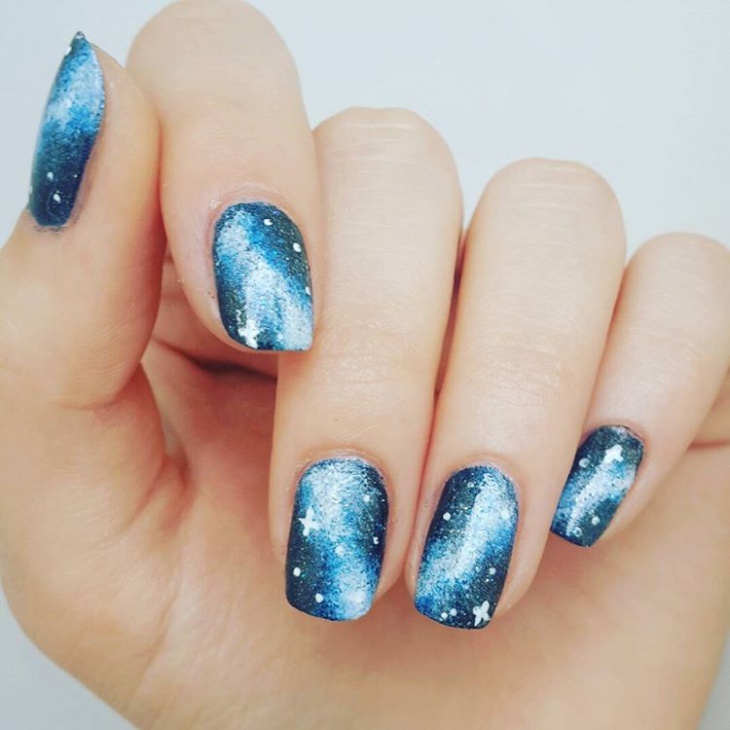 What if those sparkling things are your nails? Purple with a silver alloy makes the design look glamorous. 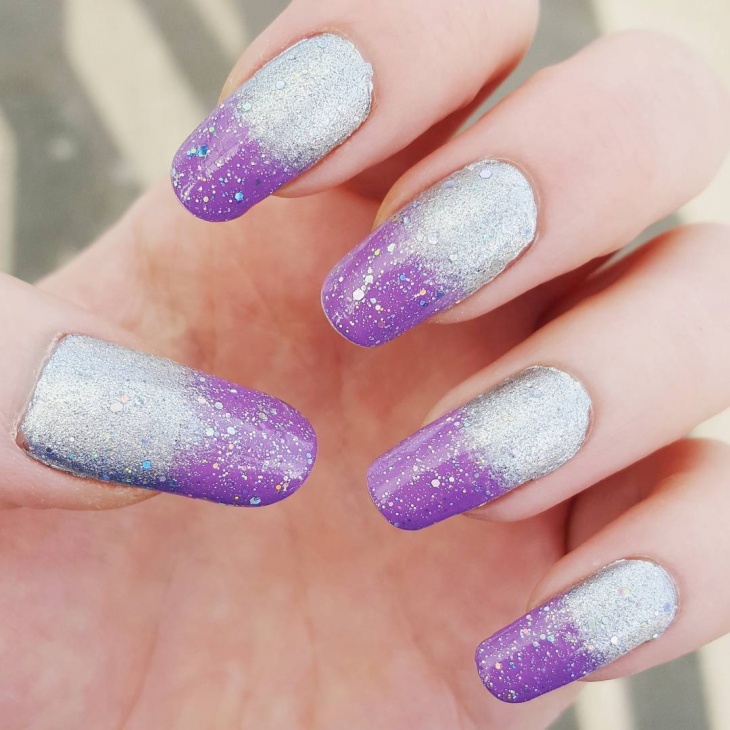 The art where the entire nail is glittery is what makes it contrasting. Shine bright like a diamond or like this galaxy can I say. 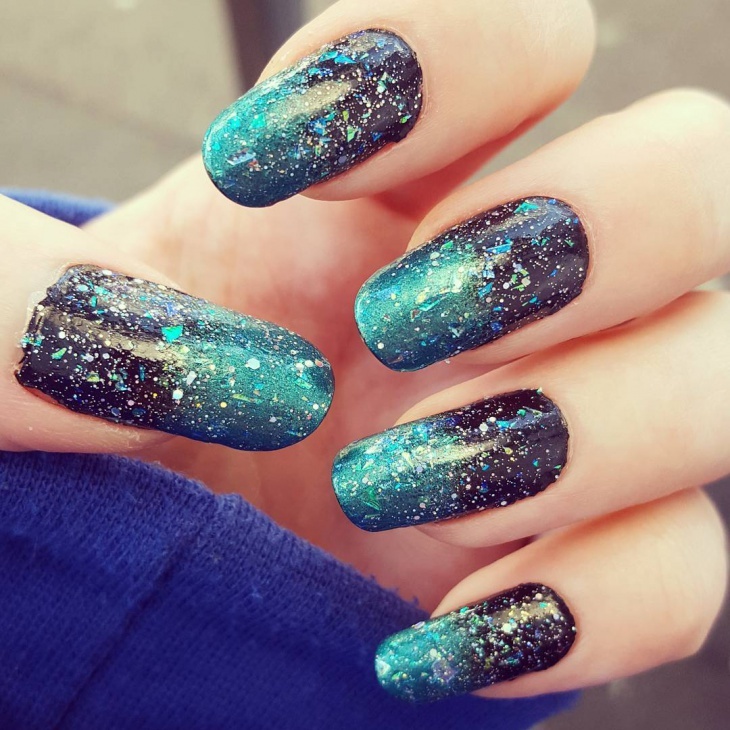 This galaxy with constellations and planets makes the overall design look so lustrous. The contrast is done to perfection. 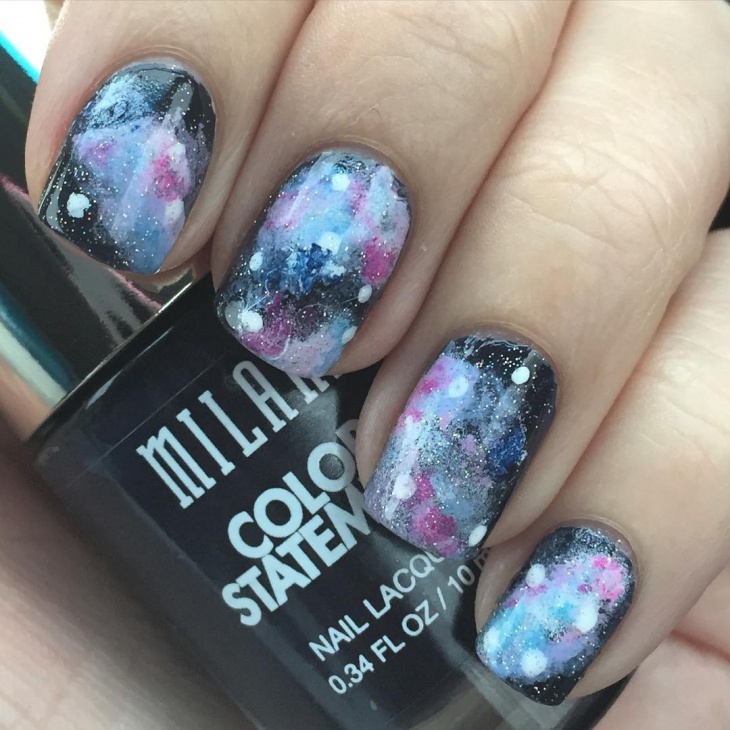 We love the galaxy as much as you do after this. 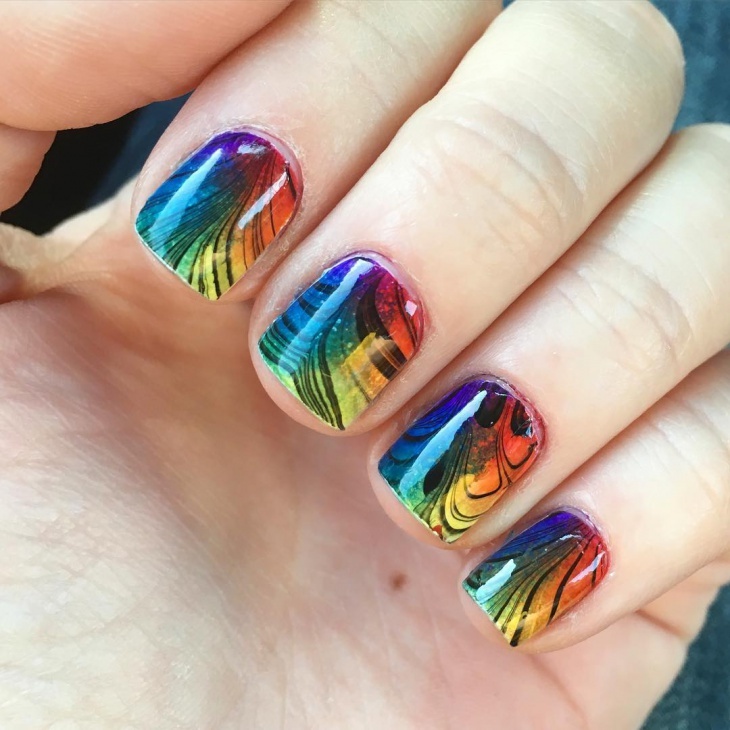 This gleaming rainbow design is colorful, loud and well what do I say, it is delightful from every angle. Since there are so many colors involved, it gives you a sense of happiness. This is a very admirable design. 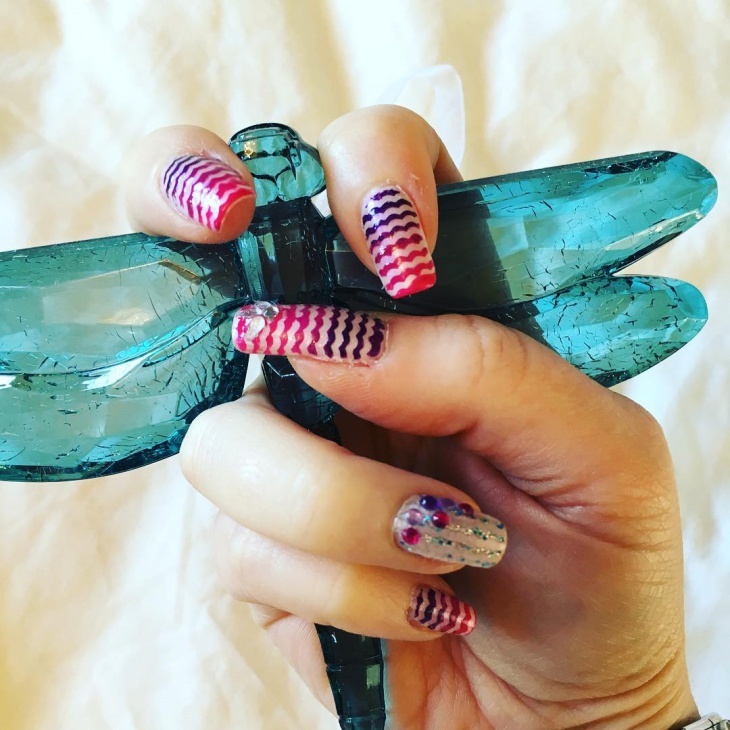 We all need some glamor in our lives, even if it is in the form of shimmery nails. 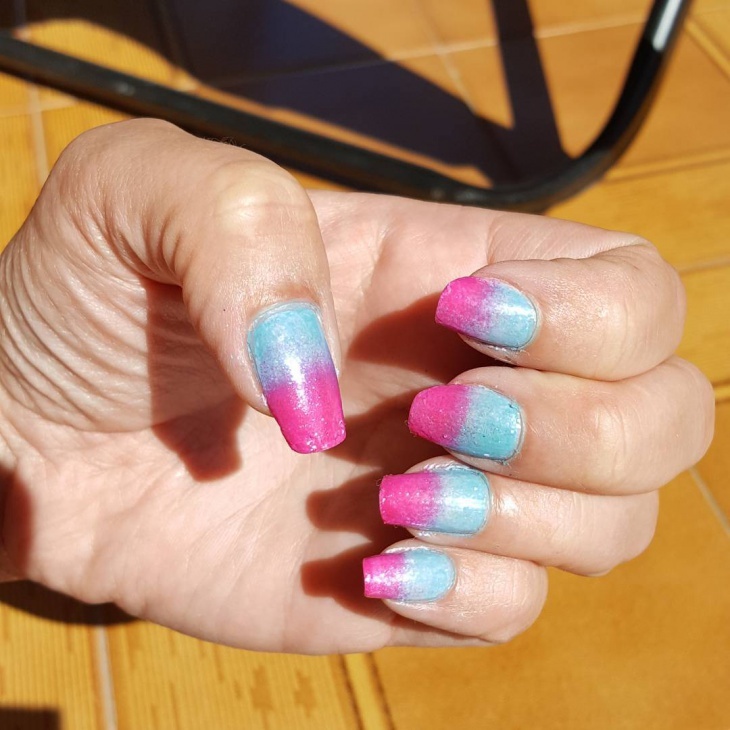 Blue and pink are colors that always look good together. 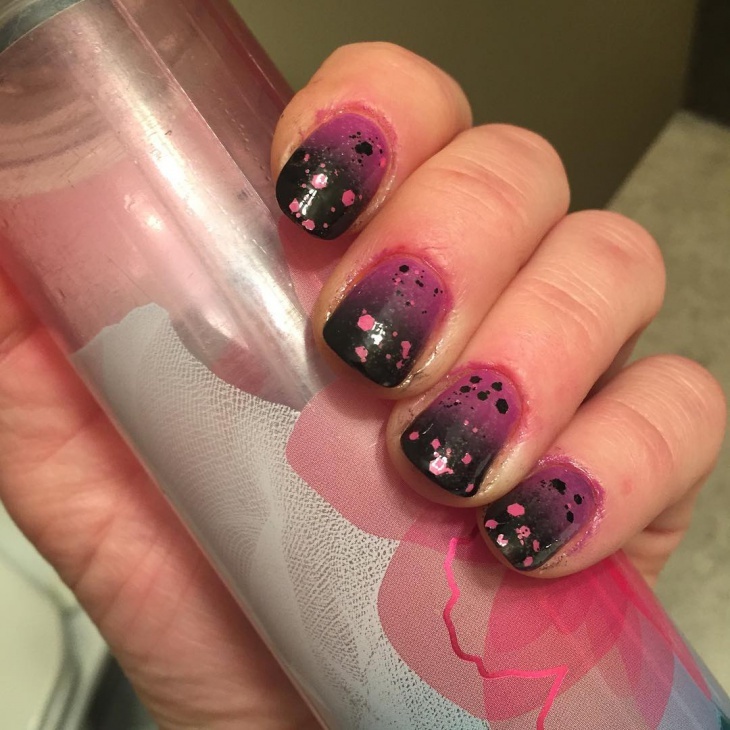 They brew to what makes the perfect nail art design that is visually appealing. 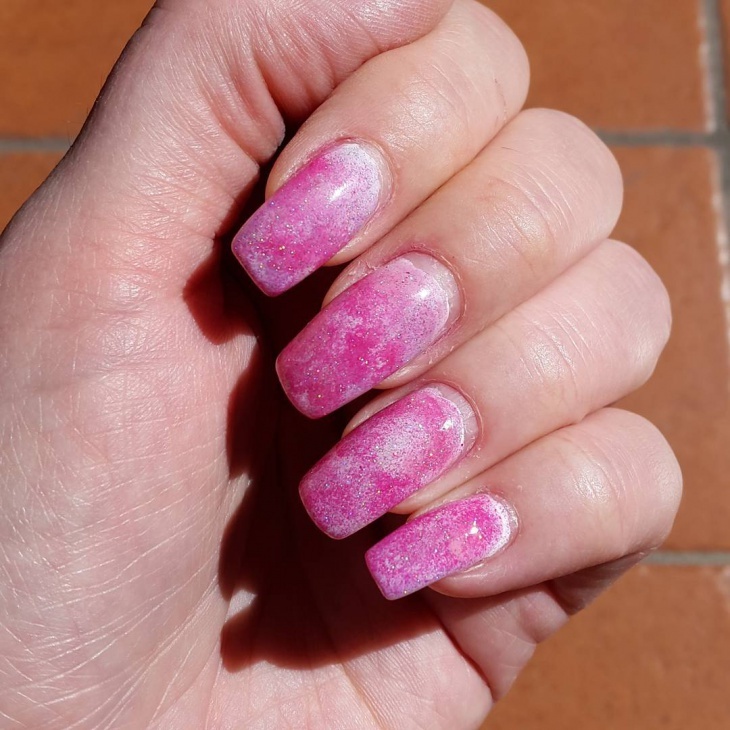 It’s a sunny day for you and for your nails. Well, the design at least speaks for the weather. 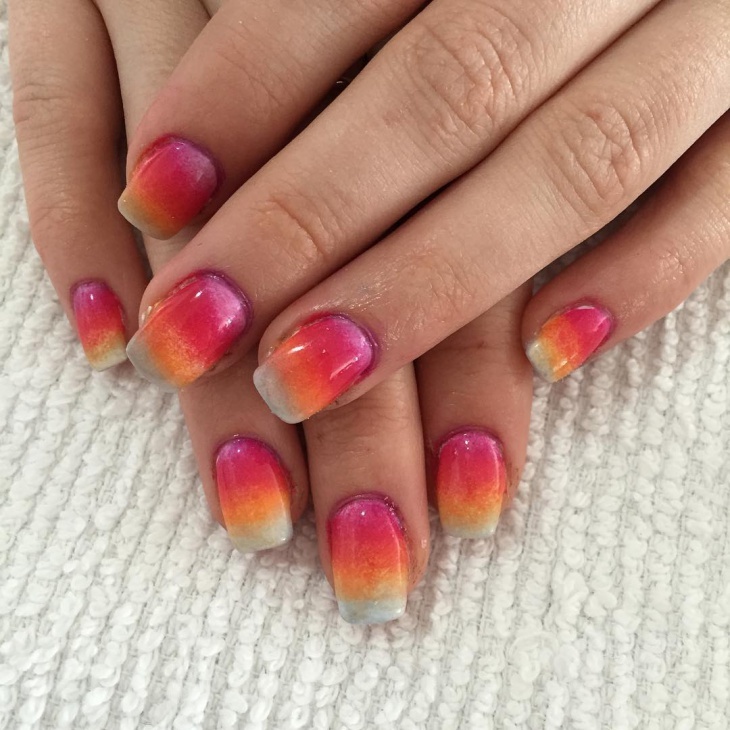 The hilly region with a bright shining sun is what makes is this nail art design. The colors are all subtle and bring out the entire concept. 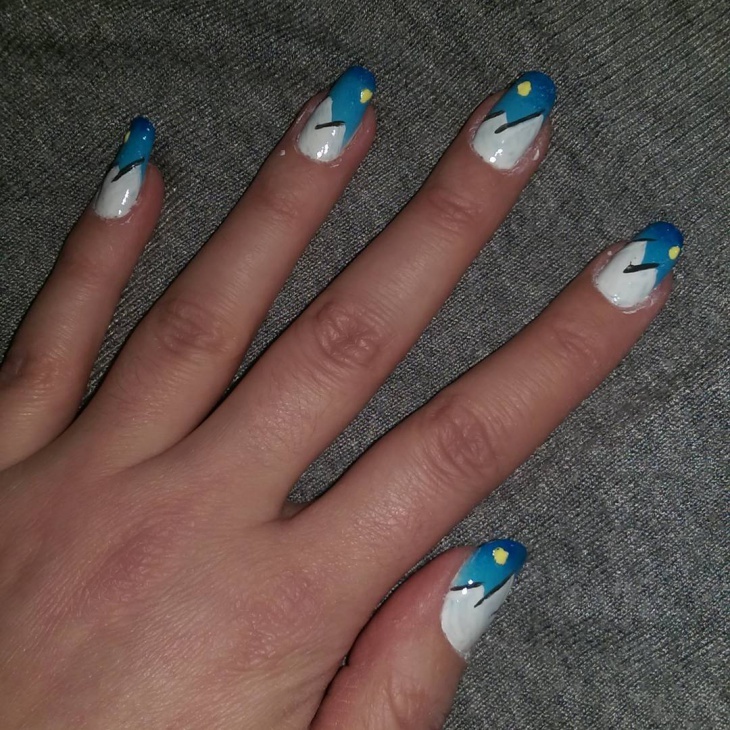 Something blue, something darker and something white. 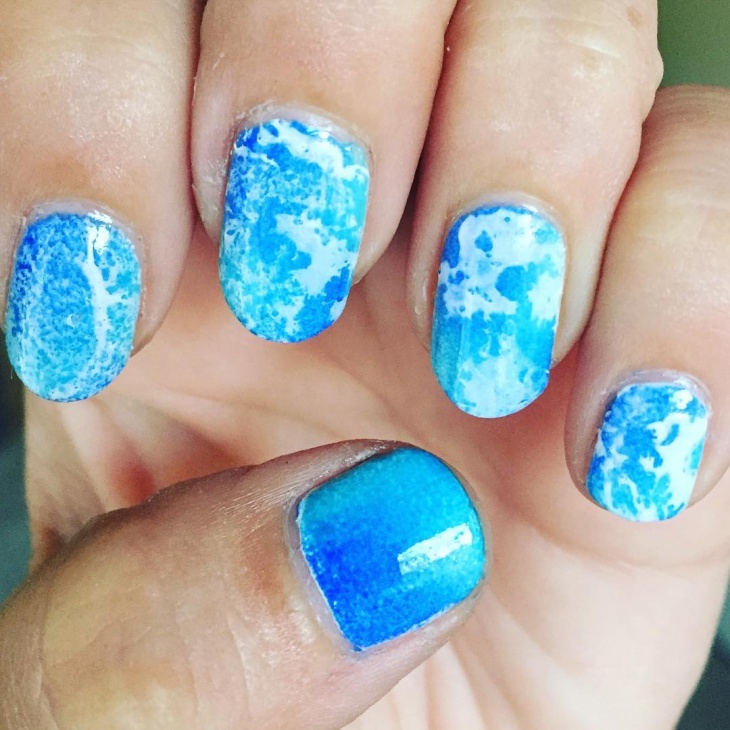 That pretty much sums up the entire nail design. 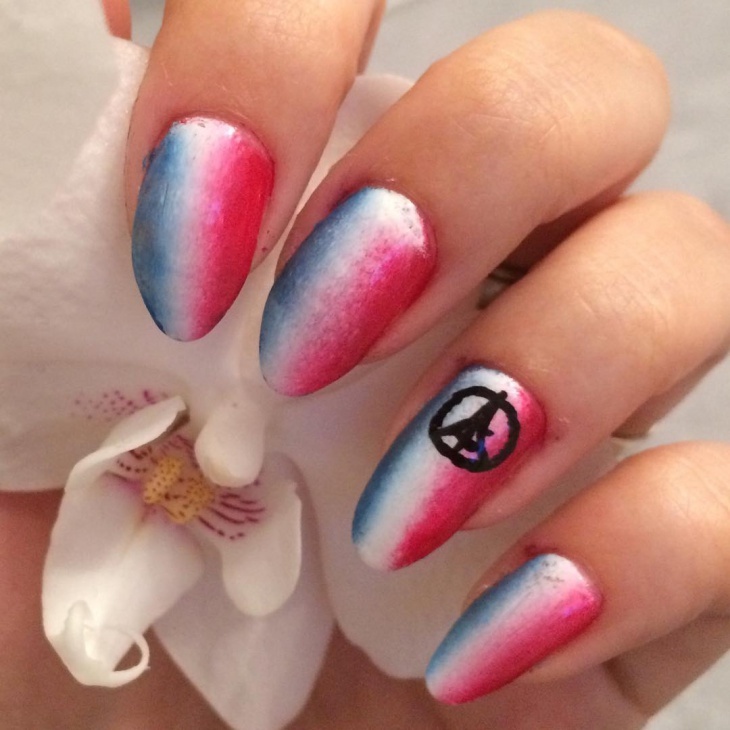 The combination of the three colors is giving the design a perfect touch. This exquisite design will make you stand out and break the monotony. If you are asked to name your favorite colors what would they be? Well, we just got ours after looking at this splendid work. Pink and orange combination leaving the ends to be natural is perfect in its own way. It is a well thought of design and very well executed. The contrast is different and very compelling. 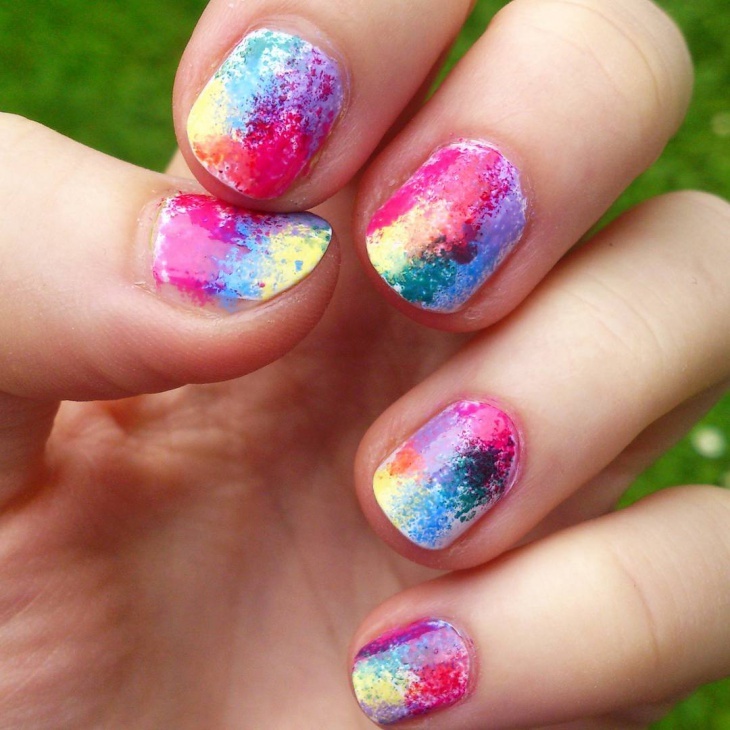 As told before, here are some gorgeous designs that we think would look good on anyone. All you need is, to carry this off with confidence and a pretty smile. Even if these colors are bold, they will still look as amazing as they do on screen and we suggest you must give it a try and flaunt them off. You will stand out for sure.